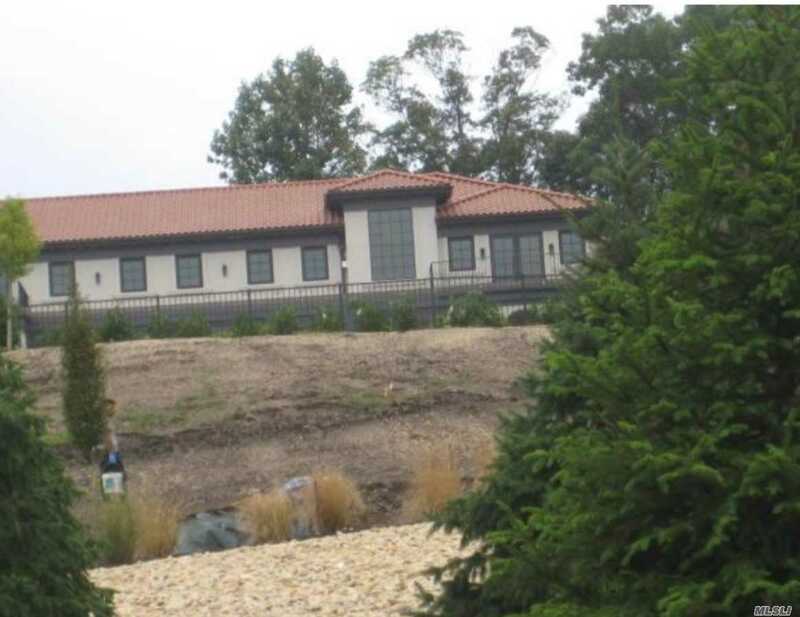 Raising The Bar To A New High For Ultra Luxury New Construction Is 48 Sterling Lane In Prestigious Harriman Estates. With An Astounding Attention To Detail Not Typically Found In L.I Residential Development, This "Modern Tuscan" Mansion Sits 65 Feet Above Sea Level, Offering Dazzling Water Views And The Absolute Finest, Most Innovative Features, Amenities And Finishes Available. Perfectly Fusing Classic Architecture With Brilliant High-End Design, This Home Will Surpass Your Utmost Expectations.